Santa Jim and Mrs. Claus were asked to play Santa at a neighborhood association Santa party. Santa Jim was provided with a 'rented-type' suit and a fake beard. The suit was too small ... so Santa Jim found the best 'on-the-hanger' suit he could find in the Houston area and bought the suit the day of the party. Mrs. Claus put together her best 'Mrs. Claus' costume ... and along with two of their Elves (their grand kids), they made their grand entrance to the Santa party. There were about 50 kids at the party and they knew Santa Jim was the RealSanta. Even the adults at the party believed! 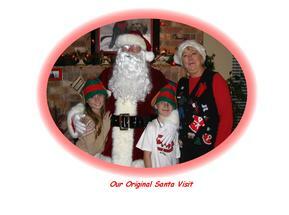 Santa Jim and Mrs. Claus absolutely loved the party and became 'hooked' as they BECAME the Real Santa and Mrs. Claus! From that humble beginning, we started RealSantaJim.com. We try to "Keep the Twinkle in our Eyes and the Christmas Spirit All Year Long! " We have since made some changes. Santa Jim has grown a real beard, and has become part of an organization called the "Lone Star Santas" which is an organization, of real bearded gentlemen, dedicated to the spirit of Santa Claus. Santa Jim and Mrs. Claus have certainly enhanced their garments. He has had Santa glasses made, and has customized and added to his suits. 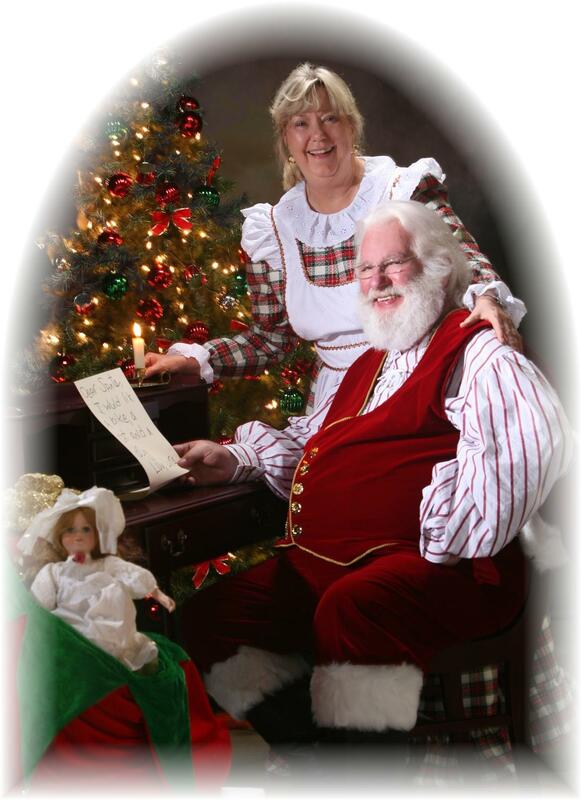 Mrs. Claus has had several new dresses made. Our Elf, "Zookie" has new garments and is available occasionally. 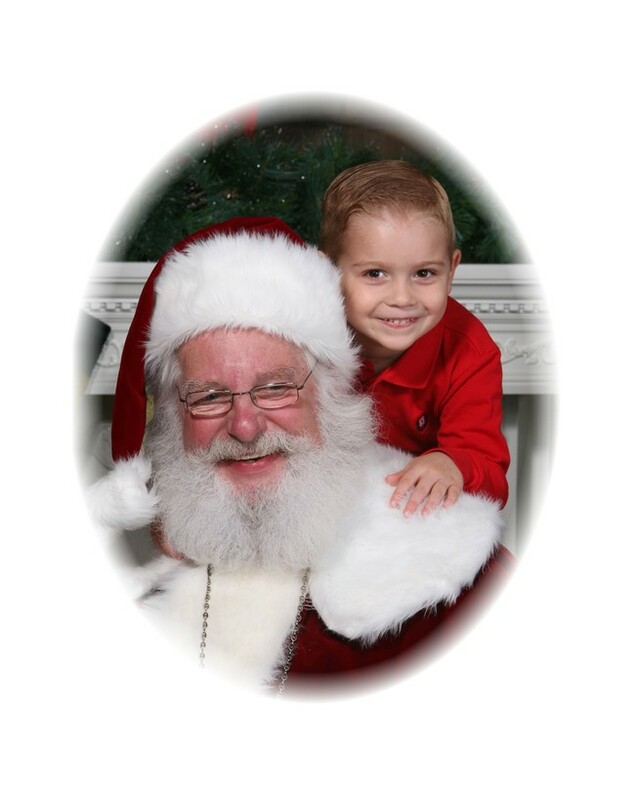 Kids of all ages just love Santa Jim. Response from Santa Jim's clients have been fantastic! 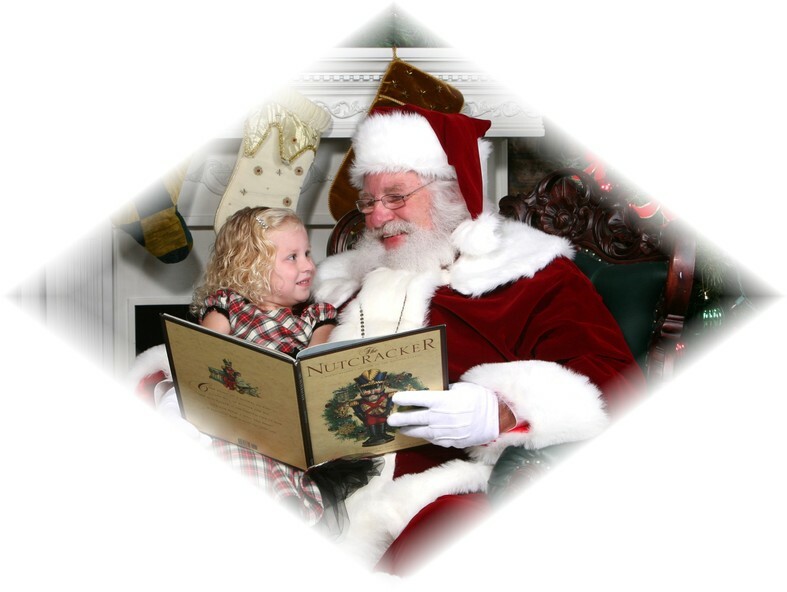 See just some of the comments in the Testimonials area under the Santa Jim's Visits section. Introducing "ZOOKIE" the Cookie Elf : Mrs. Claus now has a helper.